Thomson Three offers the newest monumental property in the metropolis with a touch of elegance and sophistication. 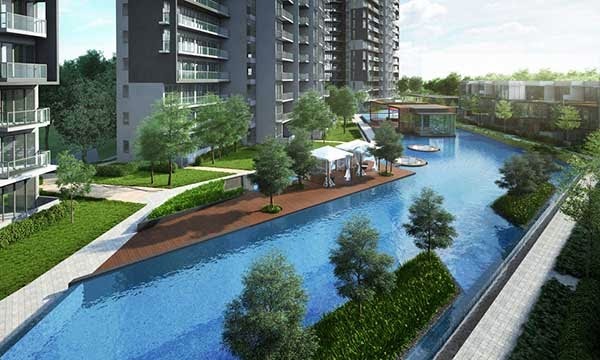 It is a 3 blocks of high-rise building with 10 strata semi-detached units and 435 residential spaces. Fully equipped with top-notch communal facilities, your whole family will truly enjoy every moment of stay at Thomson Three. You will surely amazed with the tranquil ambiance and modern accommodation that this property offers. The grand pool is a great for relaxation while the gym and pavilion offer great outdoor experience for everyone to enjoy. Thomson Three is available for preview by appointment, You may call our hotline or register using the form below. View Thomson Three Brochure or Floor Plans for a feel of this development.